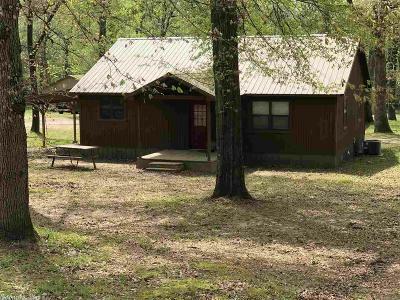 Updated cabin located in the Riverside Addition. 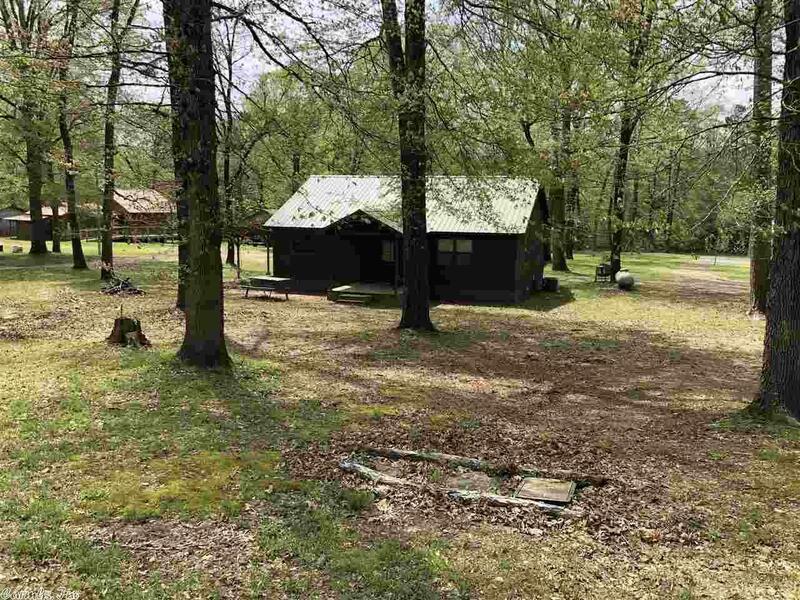 Commonly know as the "Trout Shack" area along the Little Missouri River. 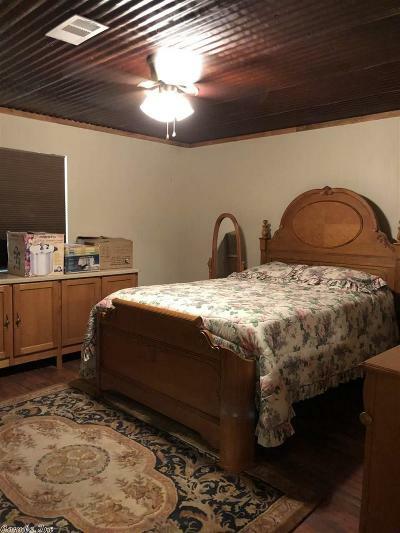 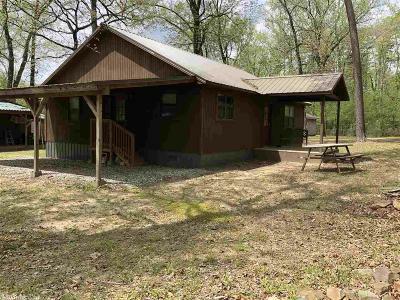 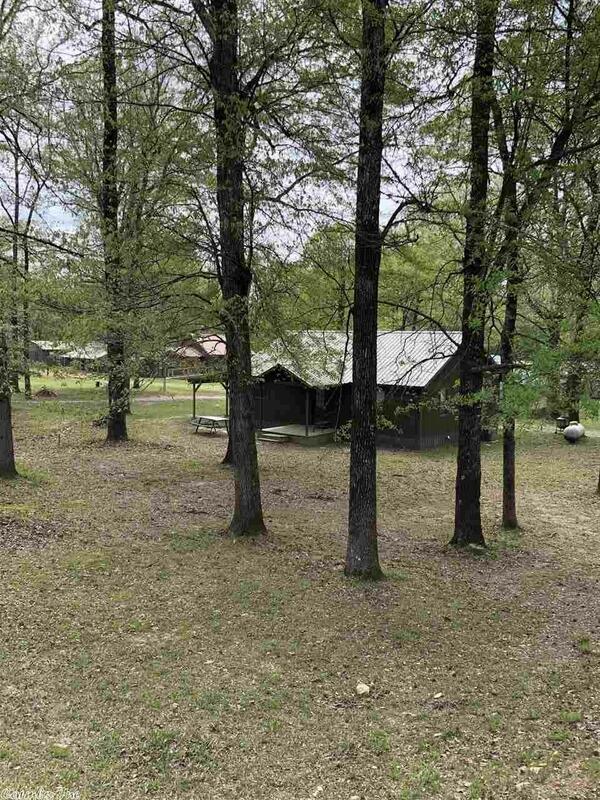 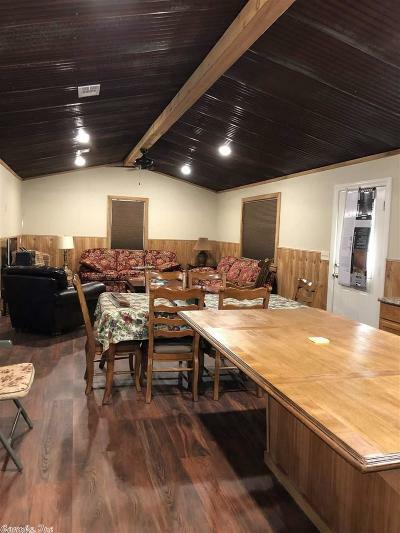 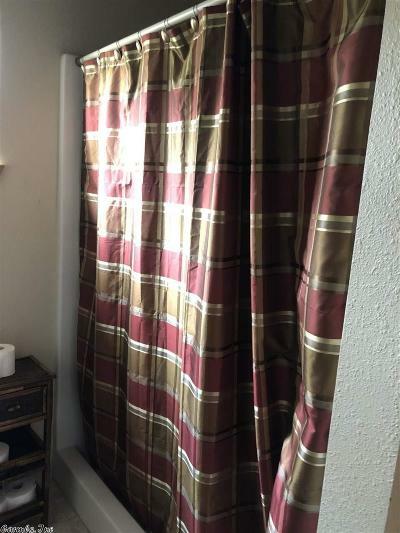 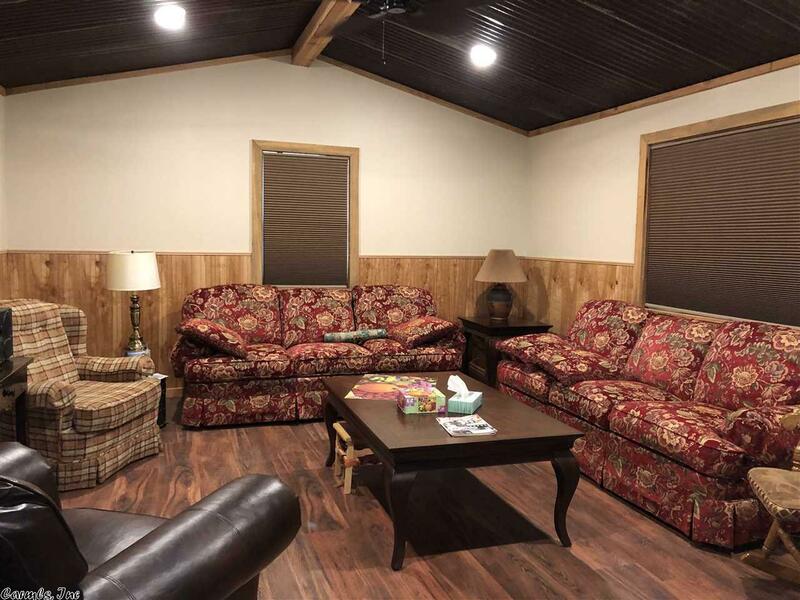 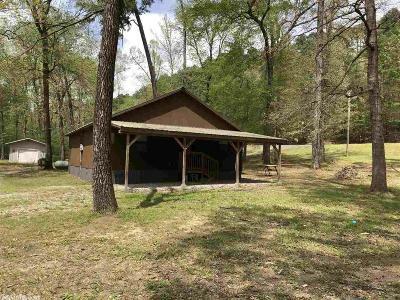 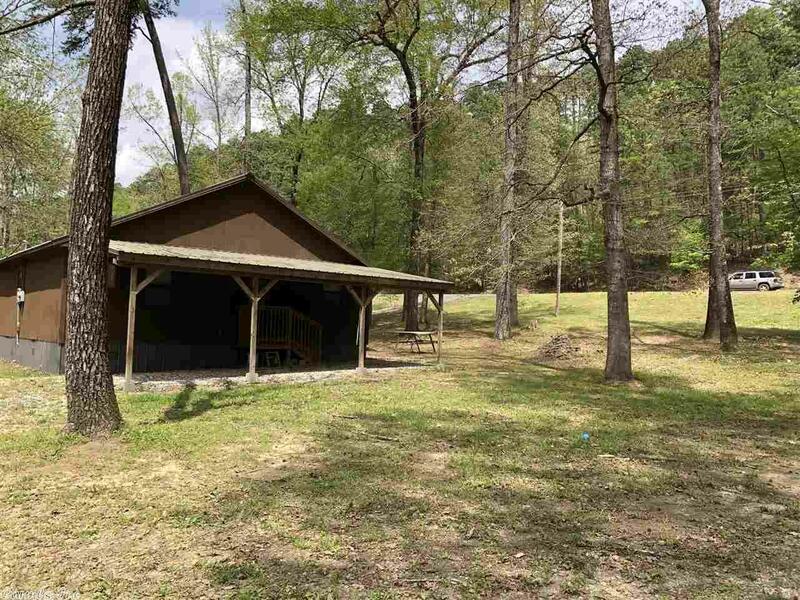 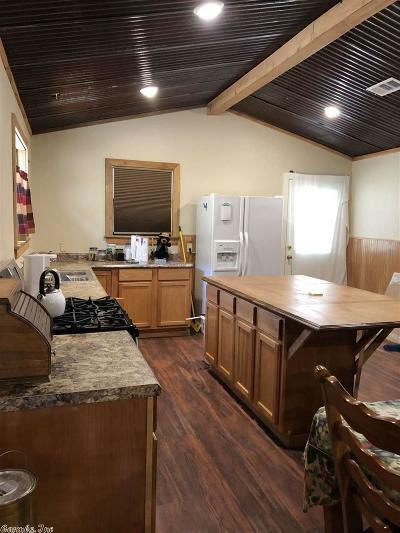 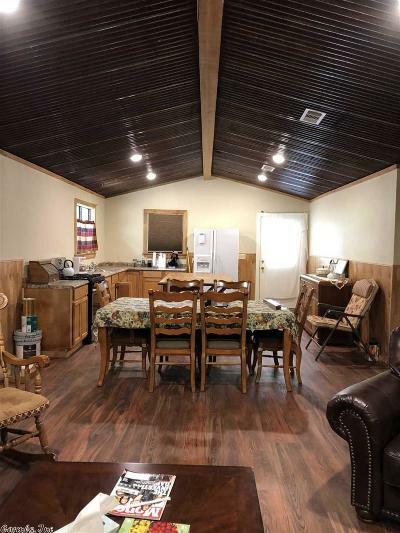 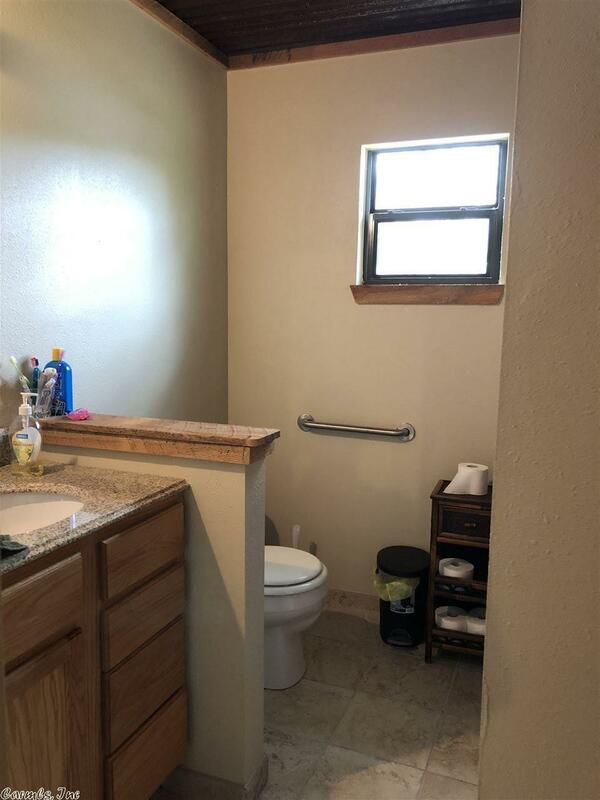 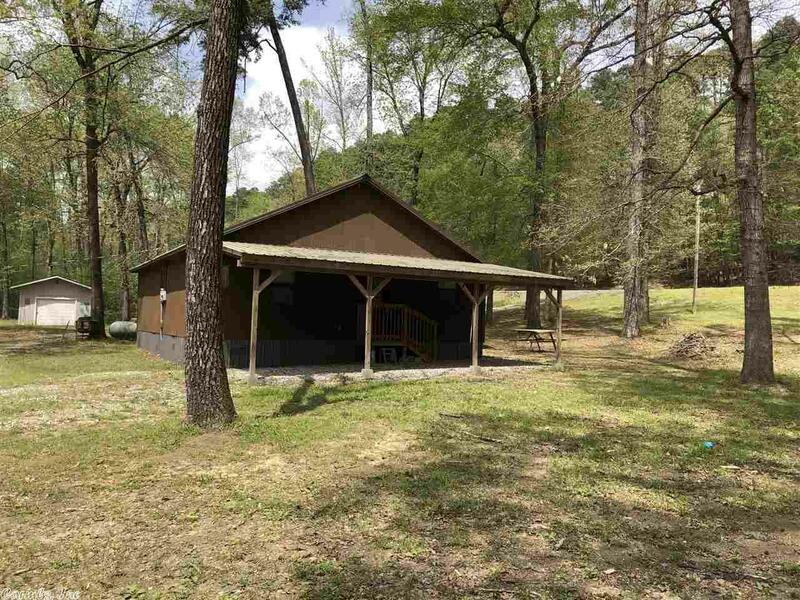 Cabin offers 2 bedrooms and 1 full bath, open living/dining kitchen area, covered parking area on a nice tree covered lot. 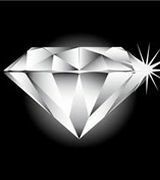 CH/CA, propane tank, rural water and septic system.